What is Gardul all about? If you have come looking for some great fantasy stories, you have come to the right place. However, Gardul is designed to be so much more. Do you have visions of fantasy worlds dancing in your head? Are you a gamemaster who is sick of telling stories in other people’s worlds? Are you a fiction writer who wants to ensure the foundation to your next book’s setting is engrossing? Do you love fantasy and want to learn more about the foundations fantasy world creation? 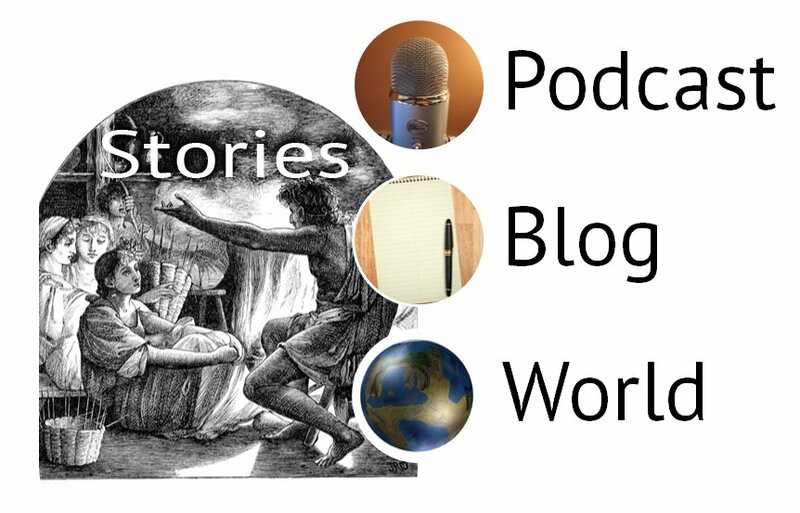 The Worldbuilder’s Anvil is a new topic based podcast that will give you a behind the scenes of how fantasy worlds are built. The show will take you through the process of creating a completes fantasy world. Start the new year right. Look for our first show coming in January of 2015. This is where you can learn more about the world I created. It will not tell you everything. However, I will always share some free secrets of my world that will tie into upcoming stories.